THAT DARWIN WAS BOMBED MORE THAN PEARL HARBOUR DURING THE AIR RAID. There were more aircraft used and more tonnage of bombs dropped. On 19 February 1942, 188 Japanese planes bombed Darwin in two air raids. One Japanese plane crash-landed on Melville Island to Darwin’s north, and its pilot was captured by a local Aboriginal man. You can see the plane at the museum. 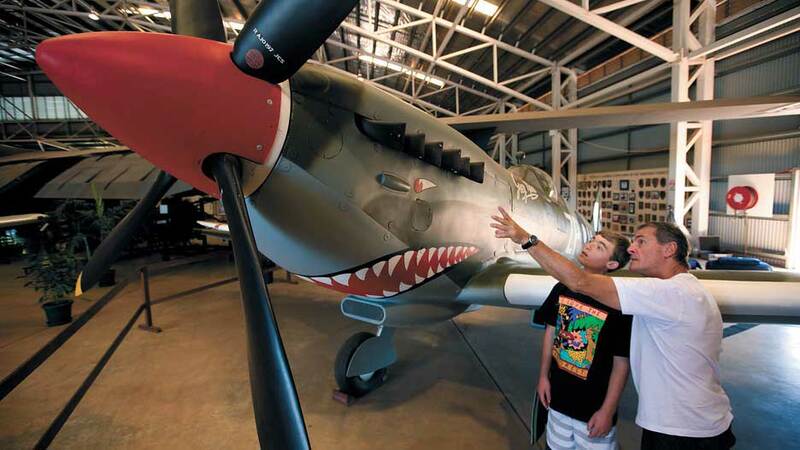 The Aviation Museum is a must on the ‘Things To Do List’ in Darwin. Interesting stories about Darwin’s aviation history and wartime experience with 19 aircraft including a B52 bomber, 21 engines and a rare amateur footage of the first air-raid in Darwin on display. Closed Christmas Day, Boxing Day, New Years Day and Good Friday.  The Museum is located about 8km from central Darwin.